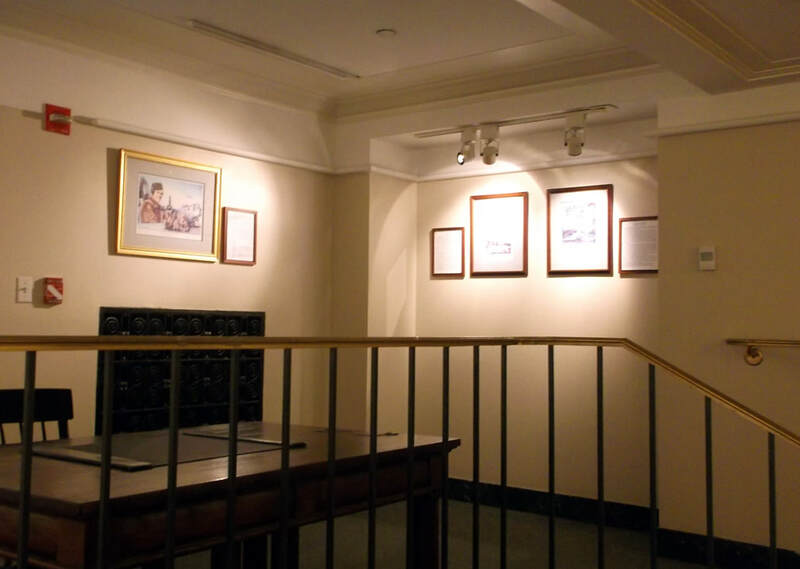 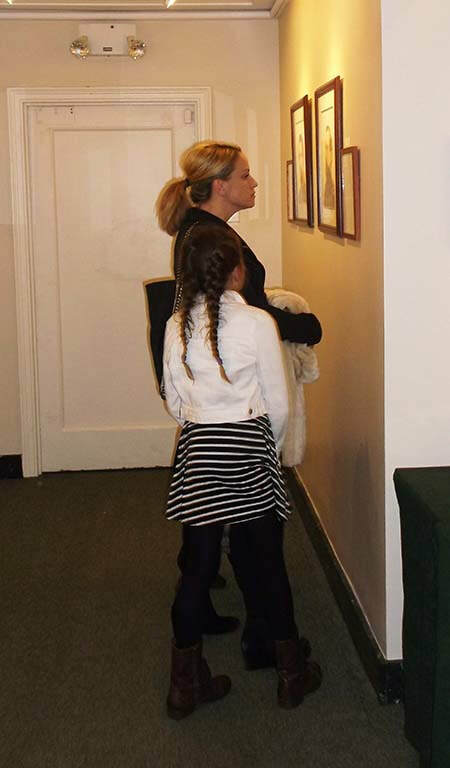 Mr. Martin was honored to display a collection of his original drawings and prints at the prestigious Union League Club Gallery in NYC. 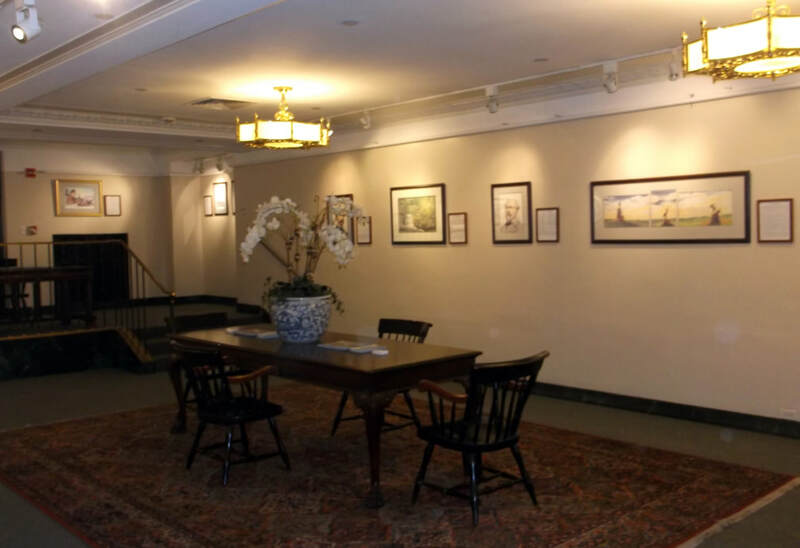 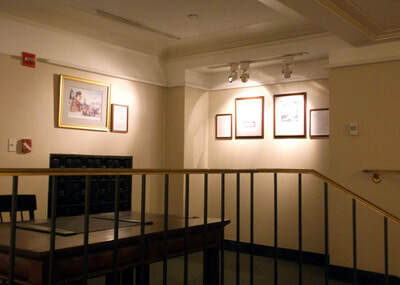 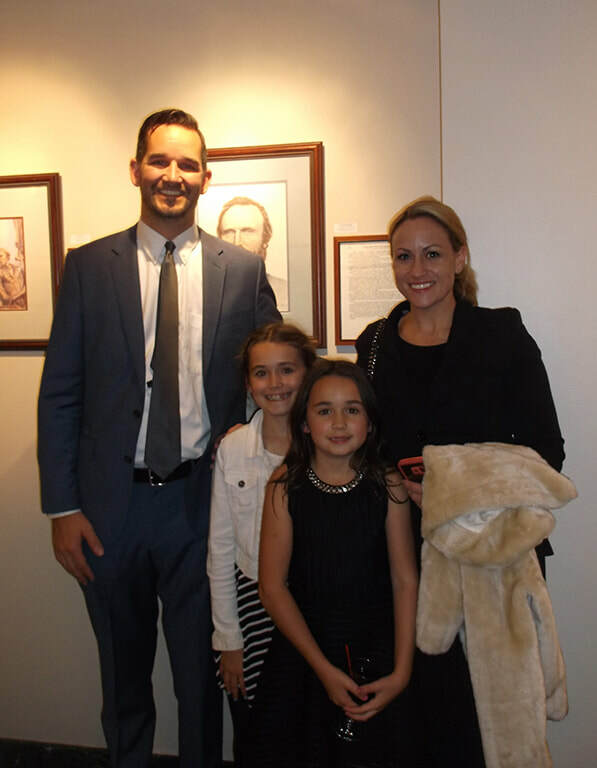 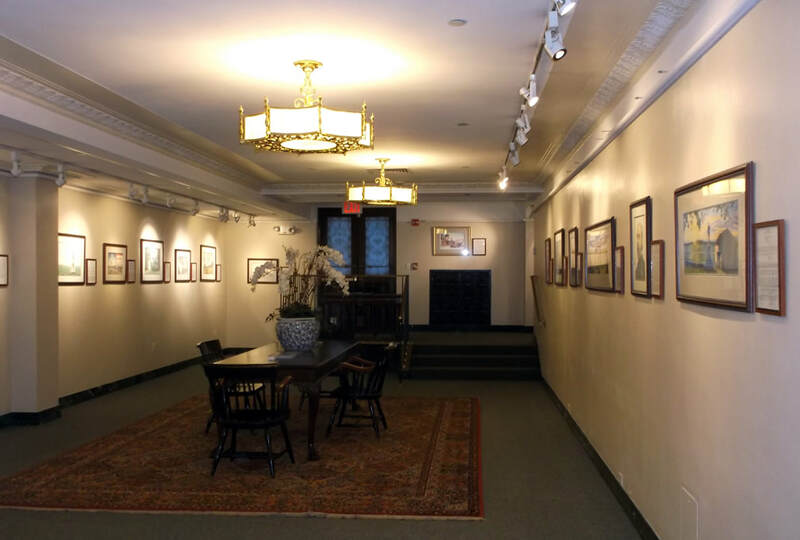 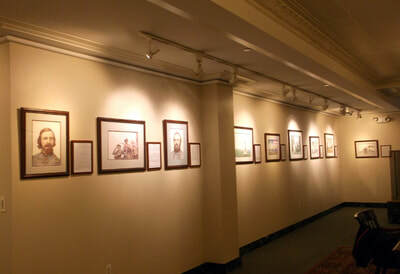 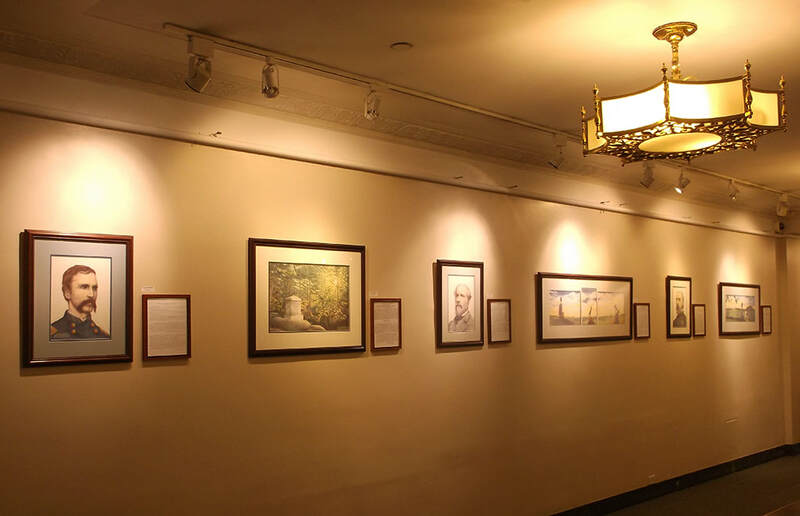 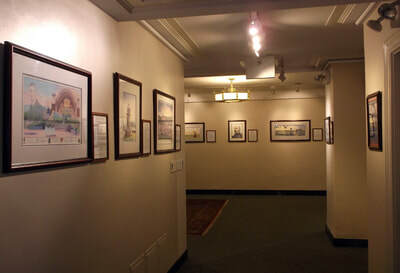 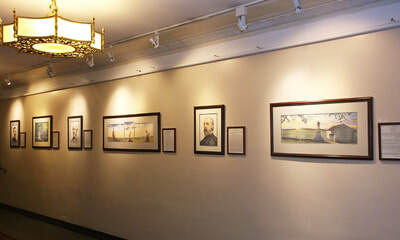 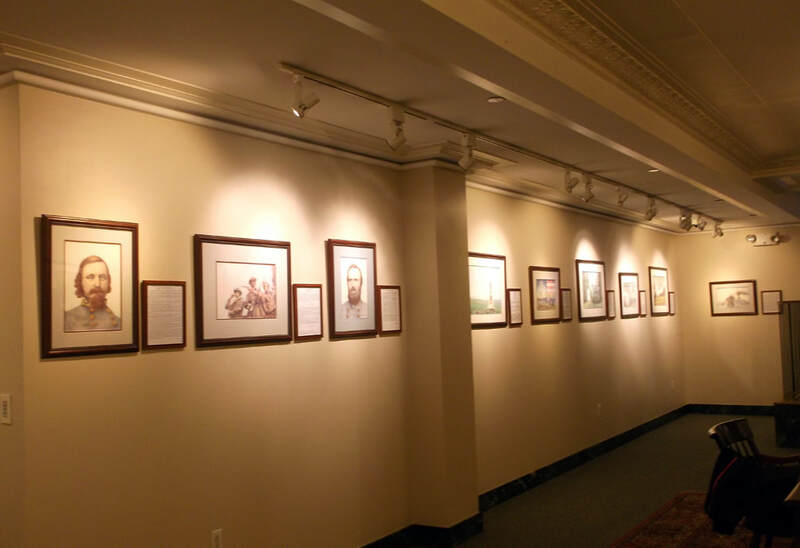 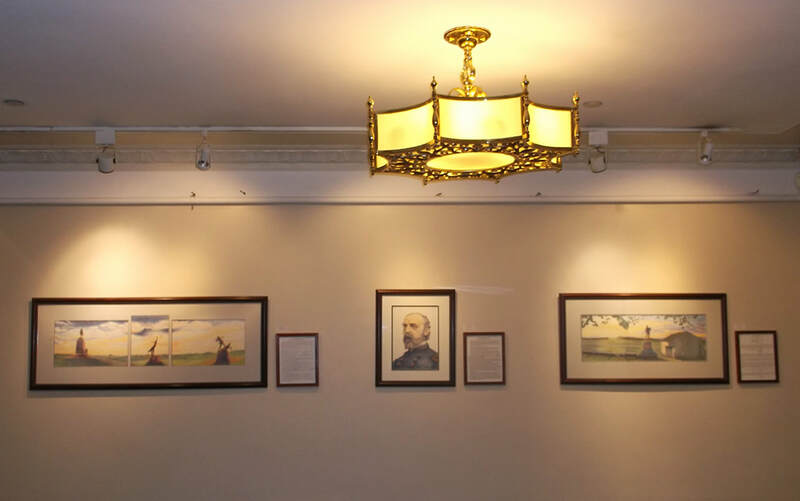 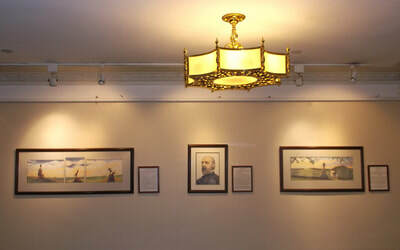 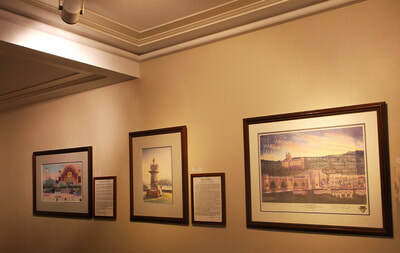 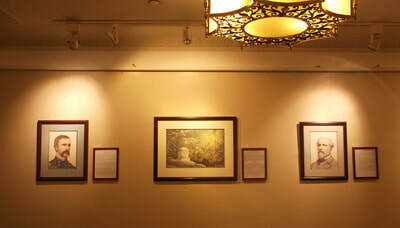 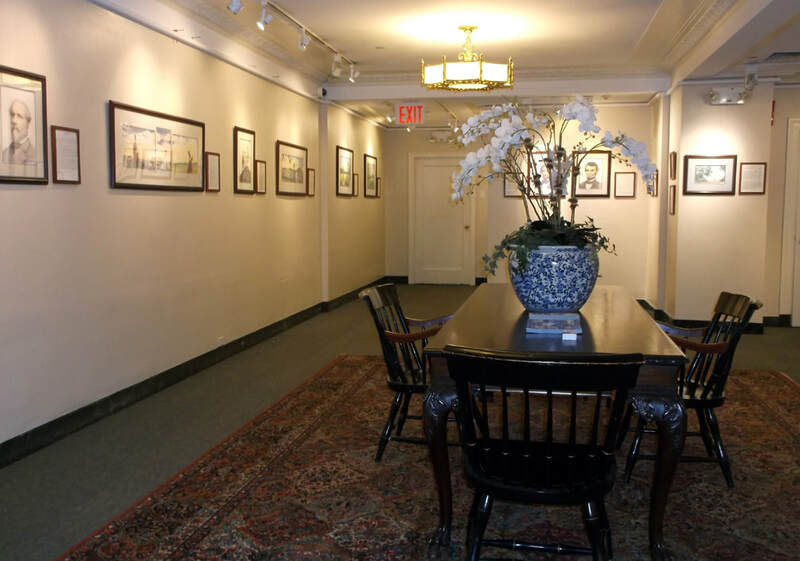 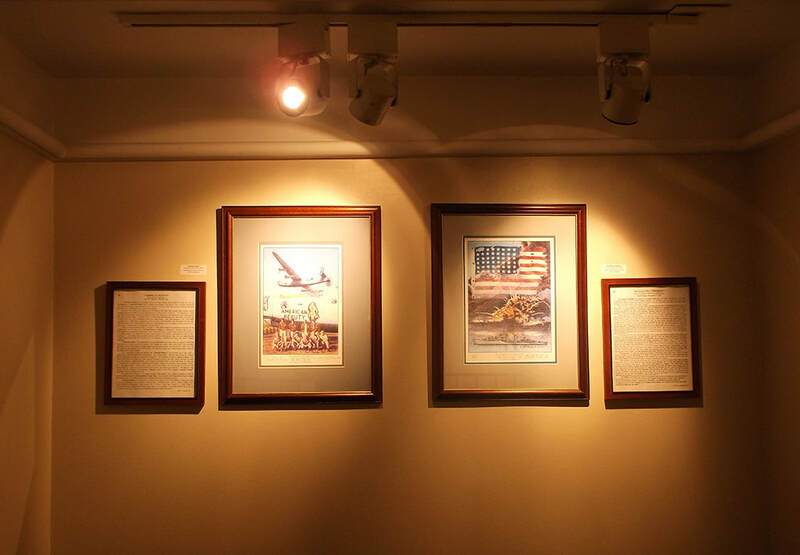 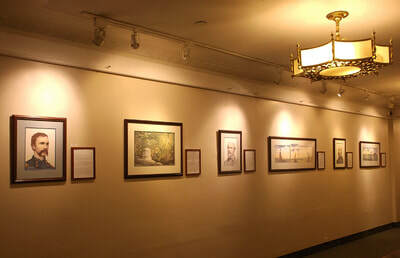 28 of his historical landscapes, portraits and montages along with accompanying historical essays graced the walls of the clubs art gallery located on the first floor of the ULC. 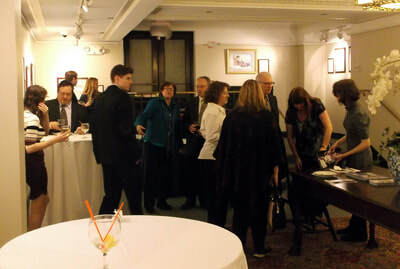 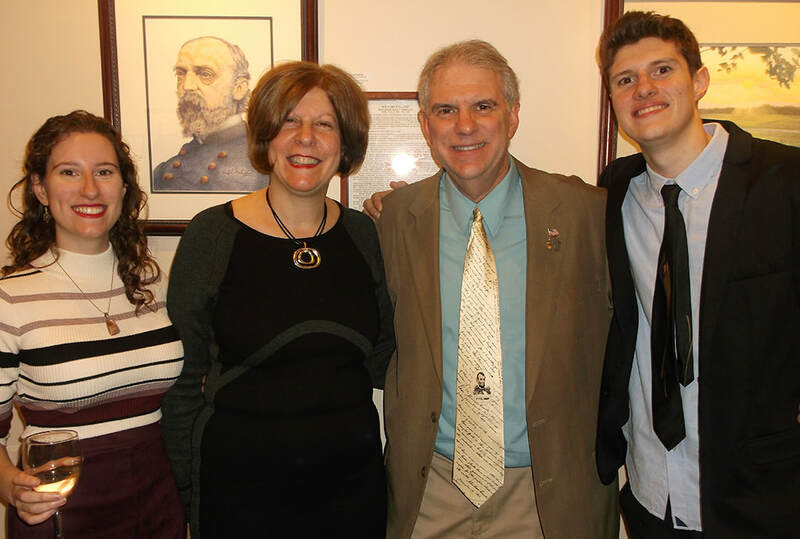 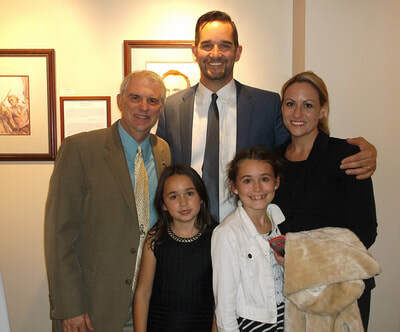 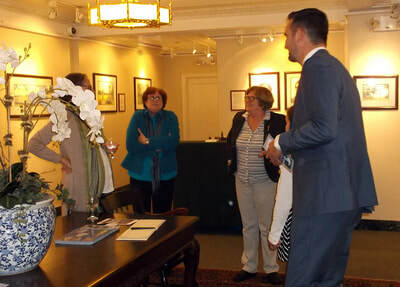 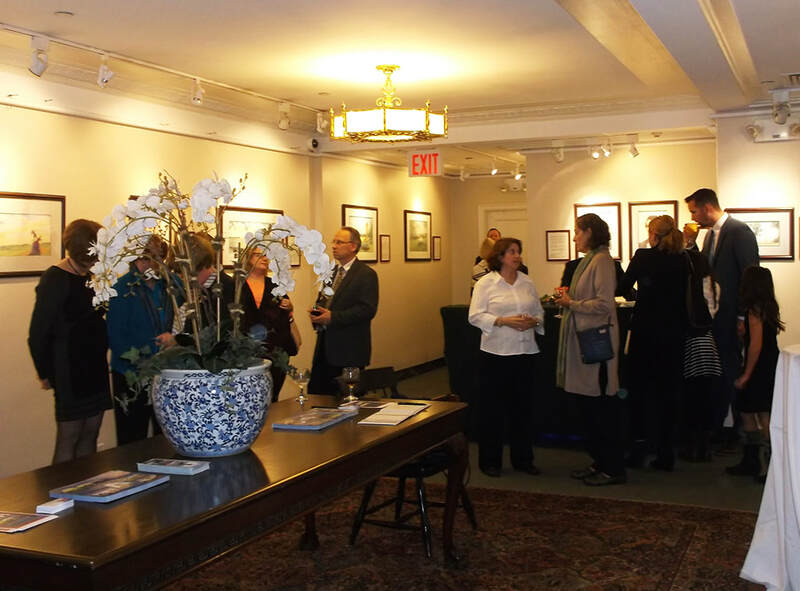 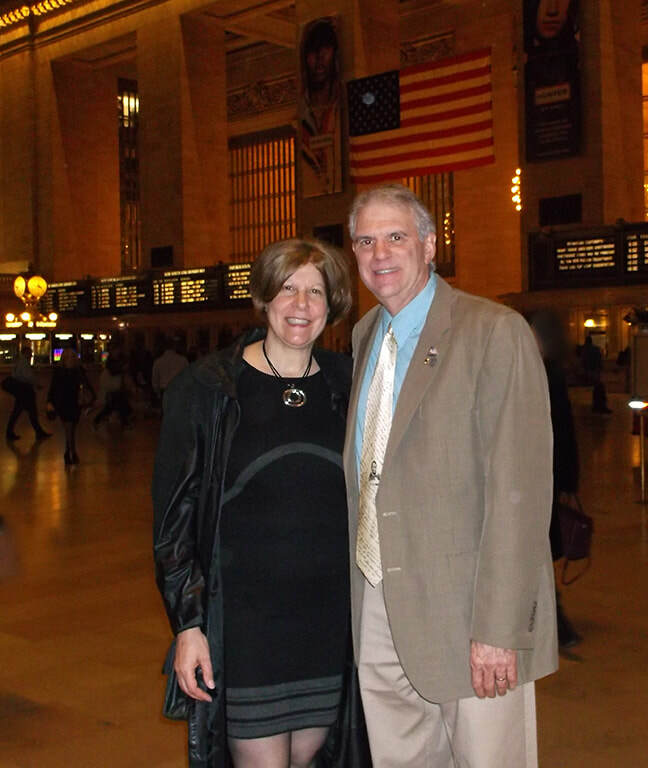 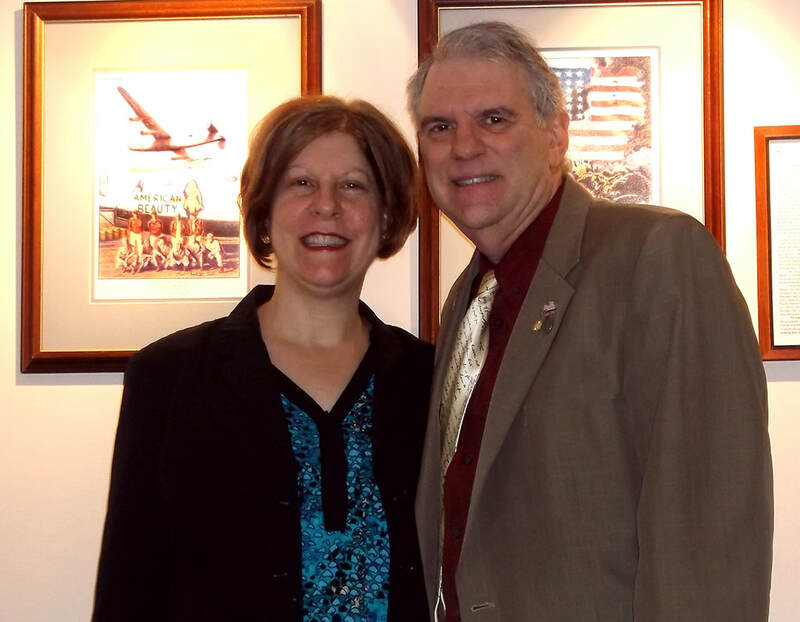 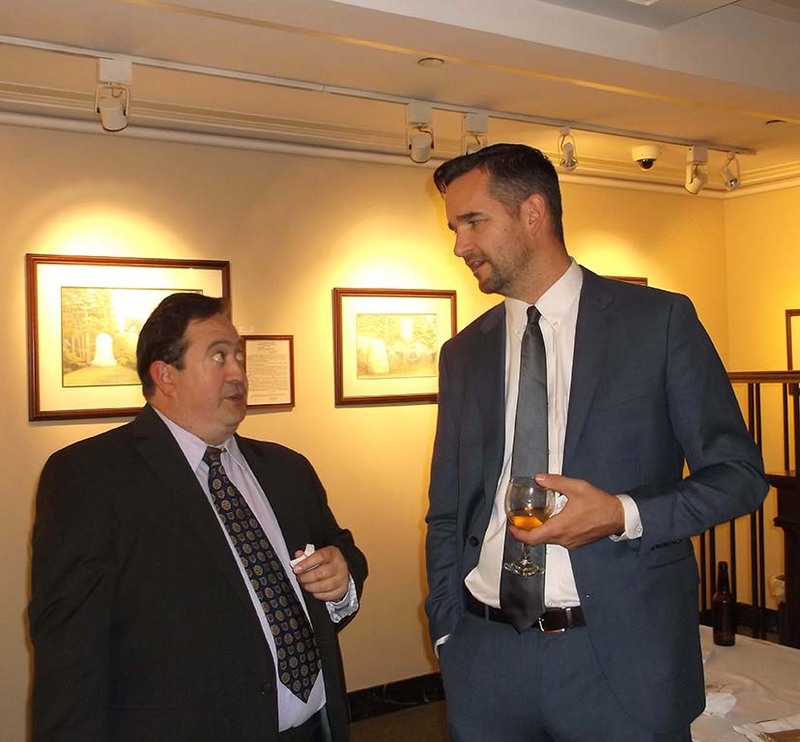 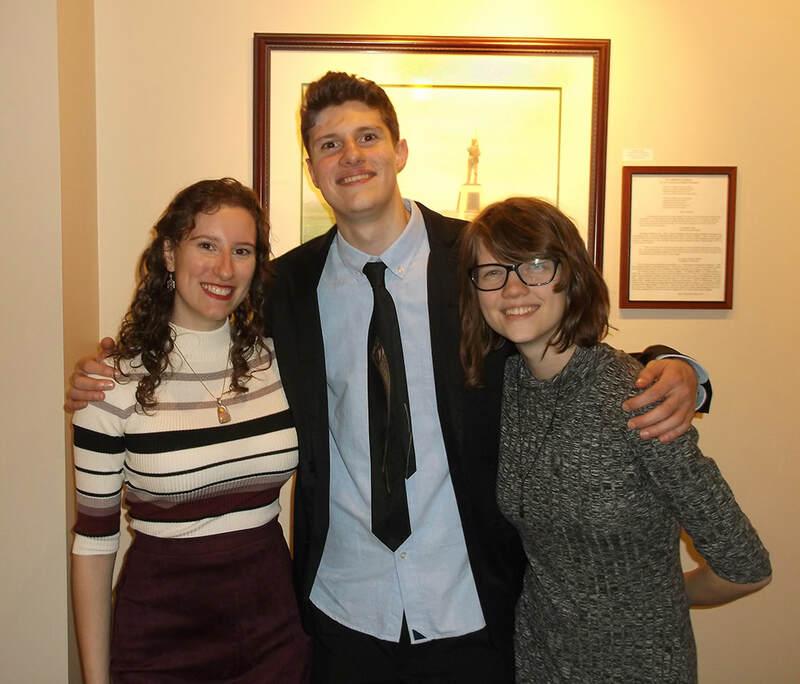 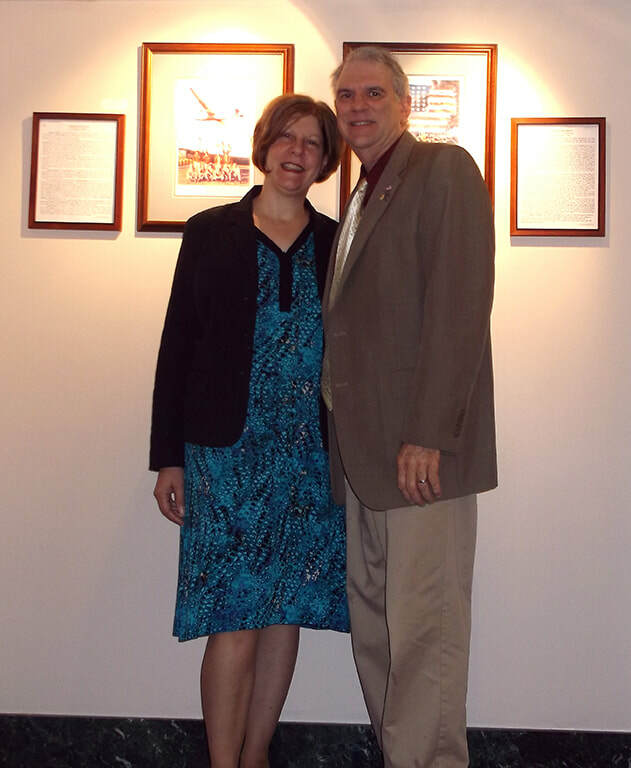 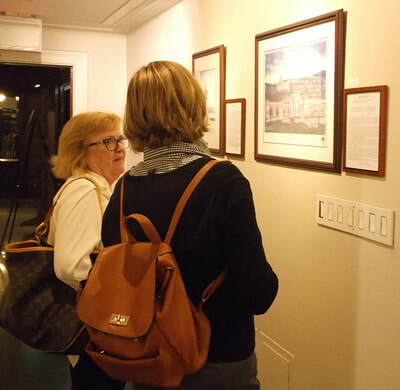 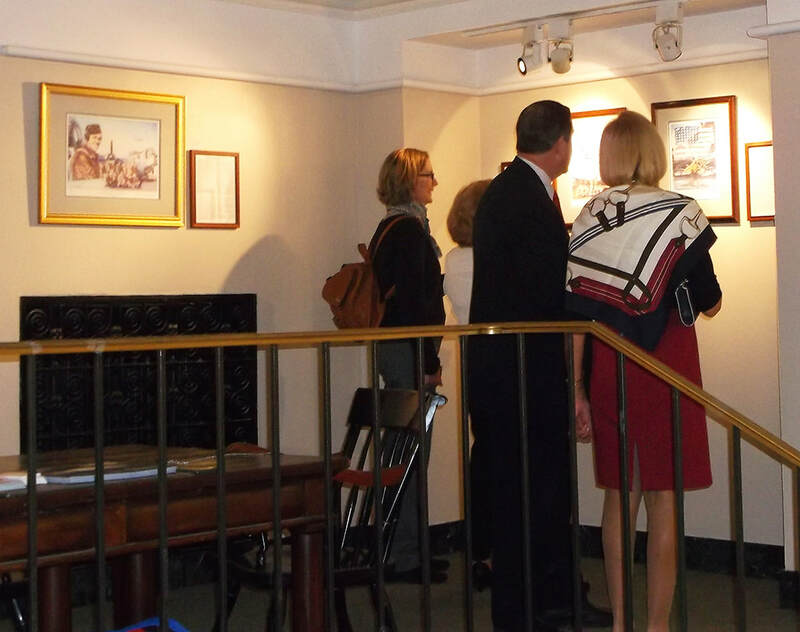 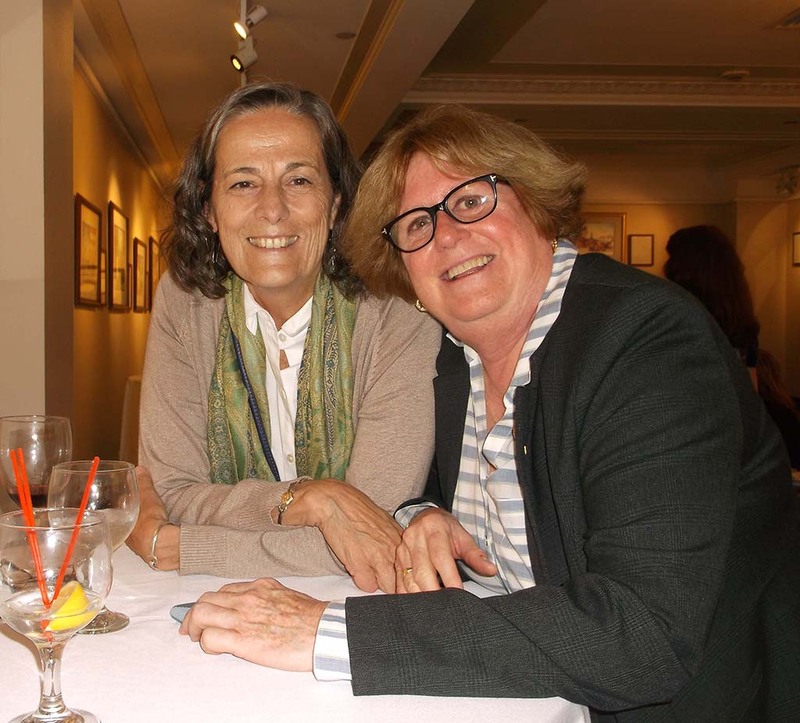 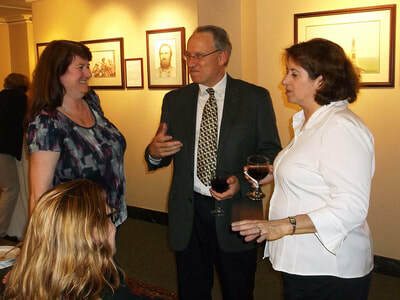 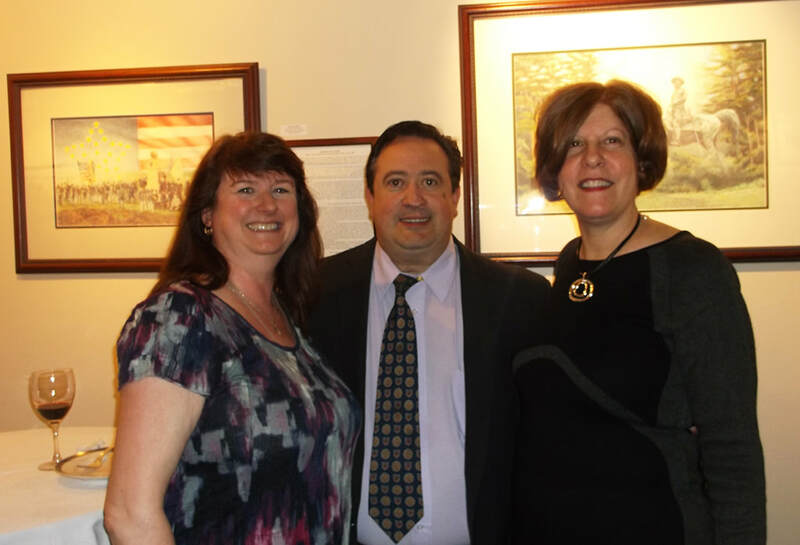 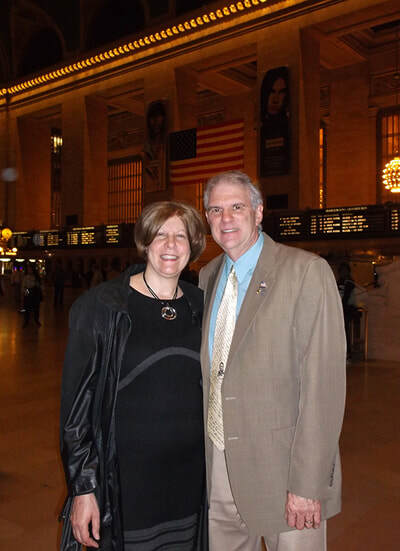 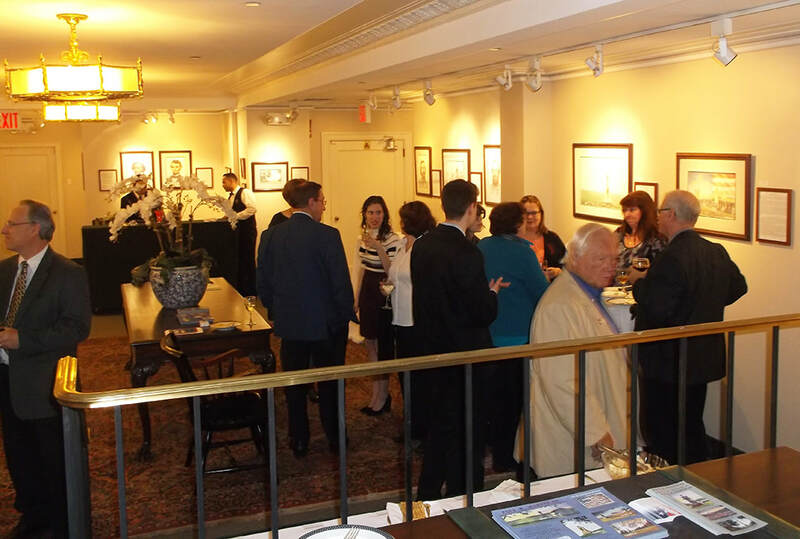 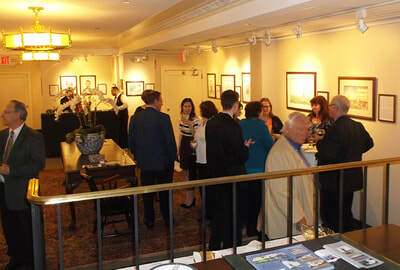 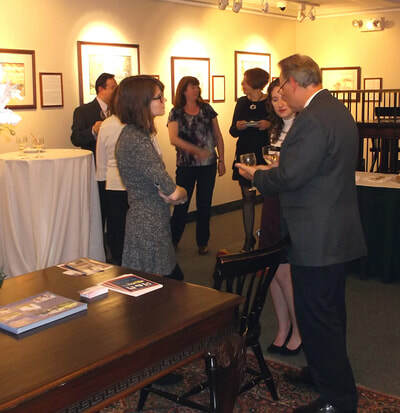 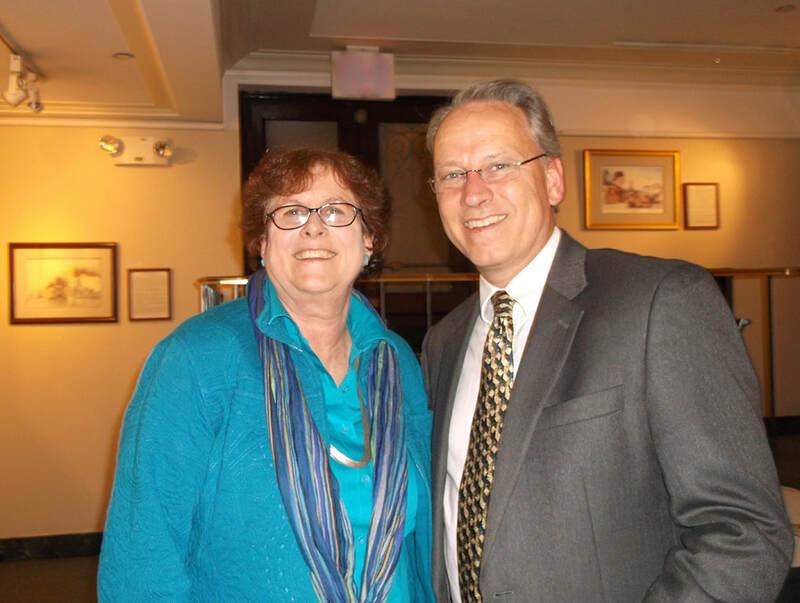 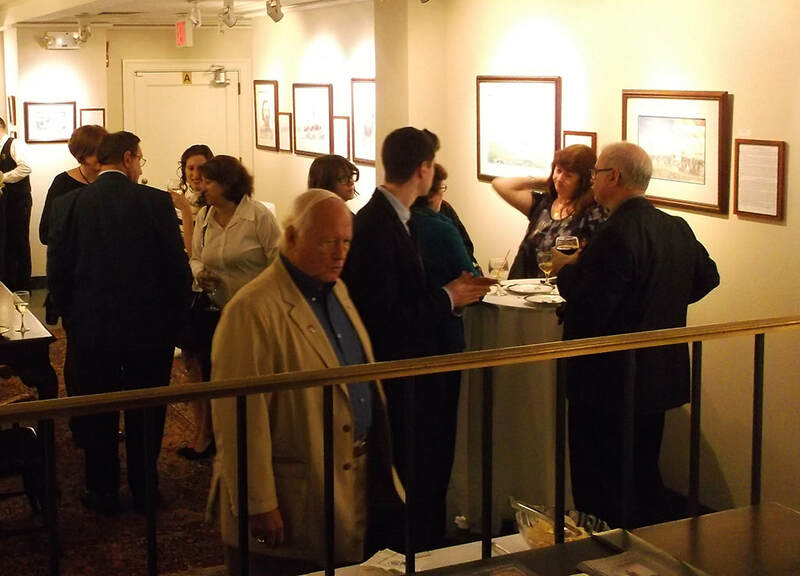 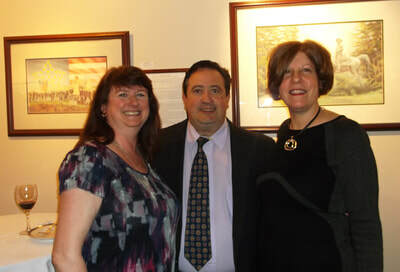 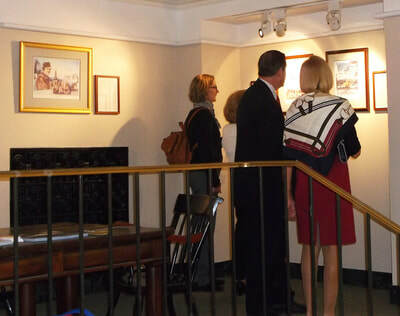 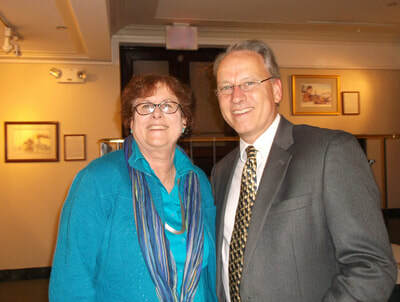 Over 40 guests attended the artist's reception on Wednesday, October 25.